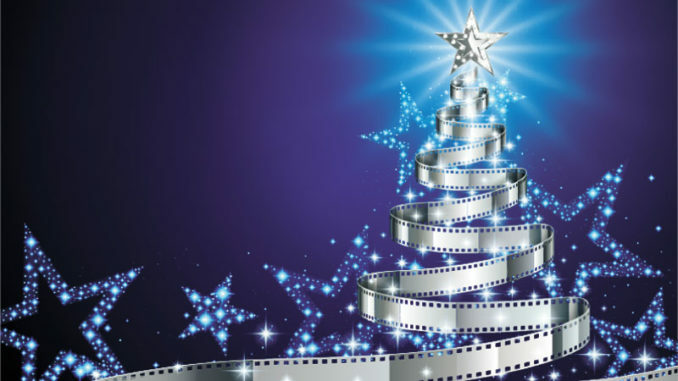 Hahnville Baptist Church will show a Christmas movie with a Biblical theme at 11 a.m. Dec. 16 at the church, 15640 River Road, Hahnville. The event is open to attendees of all ages. For more information, call (504) 812-5580.